Using authentic Old World techniques, over 400 master craftsman sculpt, carve, distress and paint solid mahogany and other high quality hardwoods to create uniquely HAND PAINTED, HAND DISTRESSED and HAND CRAFTED FURNITURE. Our Artisans design, engineer and manufacture handcrafted furniture and home decor, concentrating on original designs, manufacturing quality and unique products at the right price. Each product manufactured is handmade, hand carved, hand painted, hand distressed or hand finished and unique. 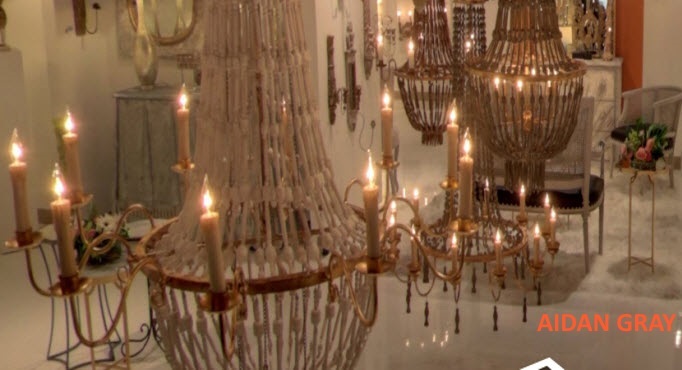 Our FURNITURE and other HOME DECOR are some of the most beautiful in the world. 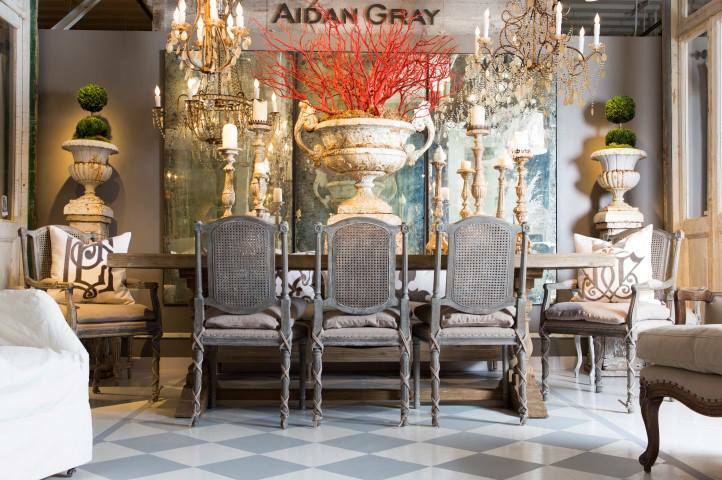 Although most of these imported hand painted and hand distressed furniture products ship directly to your home or office, some pieces are in stock at the facility here in the United States. 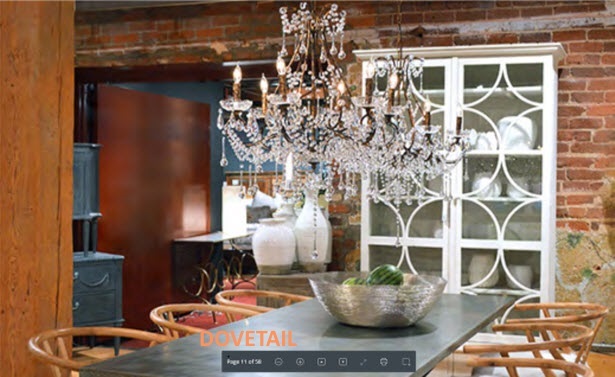 By using Old World techniques and master artisans design, Elegant Finds for Your Home engineers and manufactures handcrafted furniture and home decor from the highest quality hardwoods. 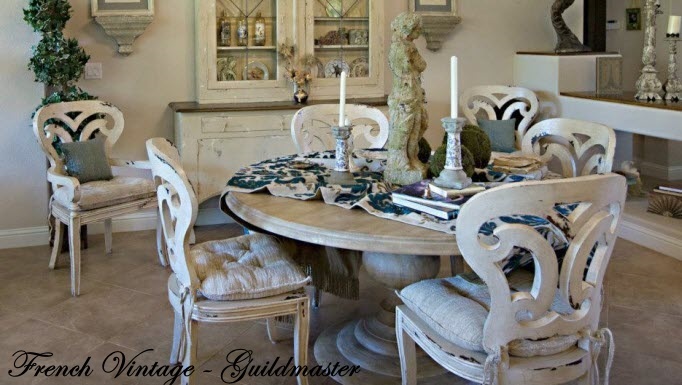 Choose from hundreds of master crafted, Hand Painted and Hand Distressed original designs in our gallery. 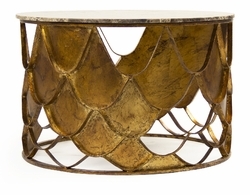 We carry some of the most unique and elegant furniture in the world and offer free shipping and delivery. 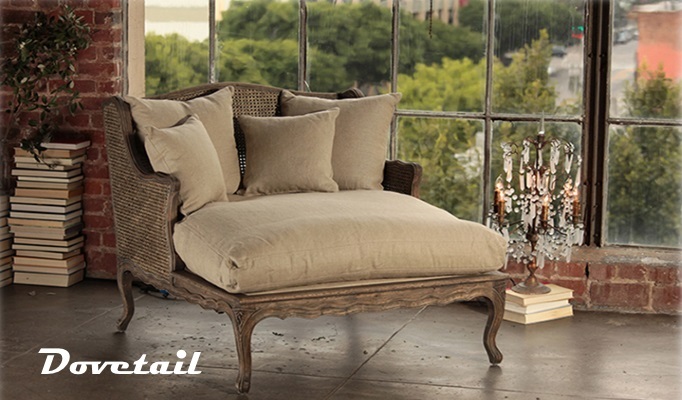 Our French Country line line is defined by its elegant look, with a touch of nature and country mixed in. 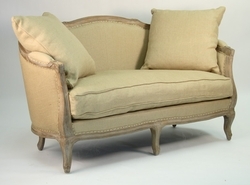 Provincial, Parisian and French royal furniture includes a blend of upper bourgeoisie style and sophistication. Decorate your space with a French manor look by bringing in antique, floral and gilded elements. 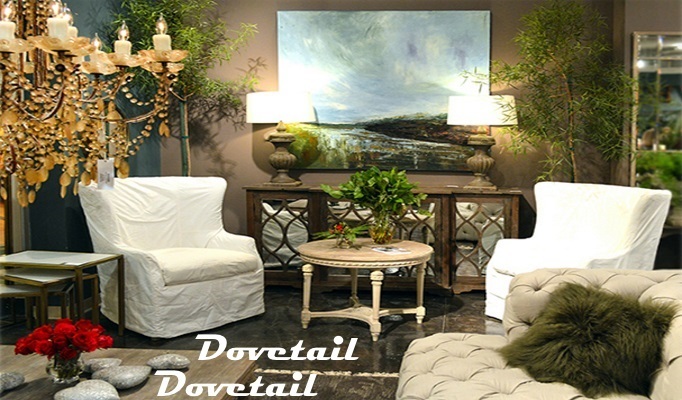 Decorative faux finishes like stucco, patina, and distressed, will add conservative artisanal rural tradition to your home or office. 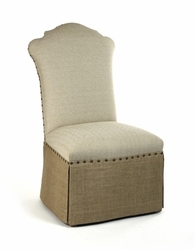 Although most of our listed products ship directly to you, some pieces are in stock at our home facility in Kentucky. We invite you to browse our collection of beautiful hand painted and handcrafted furniture.